UPS, Cooling, Racks, Security Cameras... If it goes in a Data Center, we can supply it! Field Service Engineers that offer a full range of services such as installations, maintenance and repairs. From 200 Watts to 5 Megawatts, CPE Division B has a UPS solution that suits your power demand. Computer Power Engineering was founded in 1993 to provide power protection solutions for critical applications. CPE Division B Inc. is an MGE UPS systems authorized Sales and Service provider. 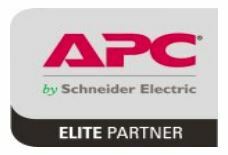 With the acquisition of APC by Schneider Electric in 2006 we have evolved into an APC Gold/Elite Partner. 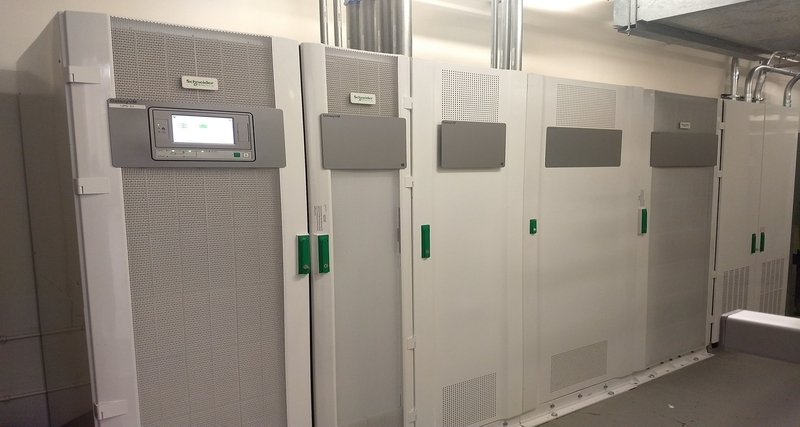 We represent the complete APC by Schneider Electric IT Critical Power and Cooling products. 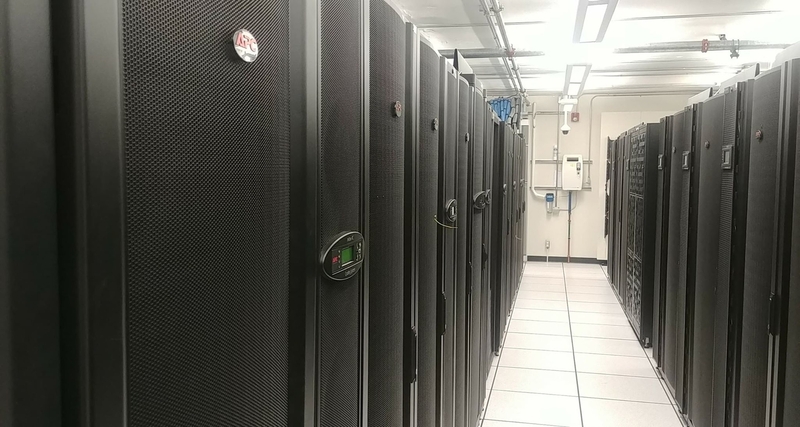 CPE Division B Inc. specializes in the application and support of APC products by Schneider Electric for highly critical data centers and facilities. 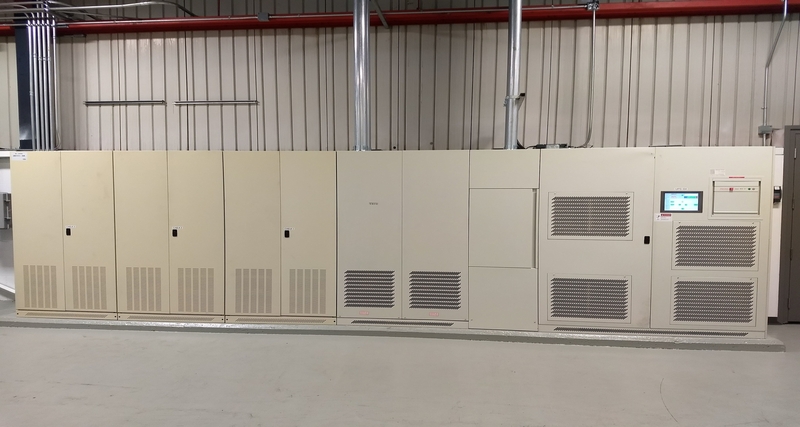 We cater to Consulting Engineers, Contractors and End Users, supplying the highest quality components for their critical power and cooling needs.